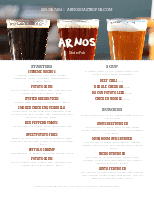 Create a beer menu template to present your drafts, domestics, and bottled beer offerings. 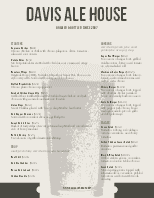 Set apart your beer collection with a professionally designed Beer menu. 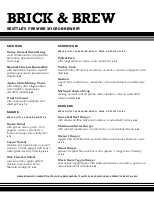 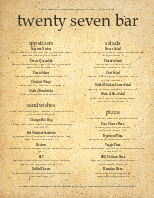 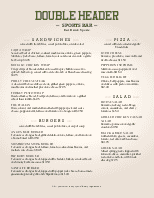 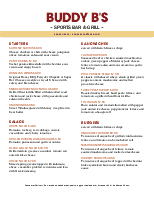 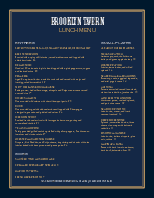 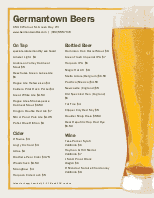 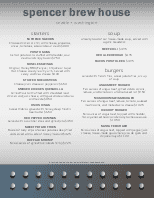 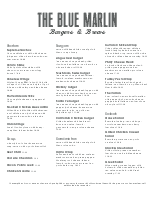 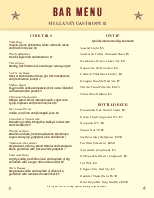 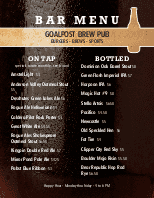 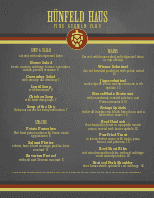 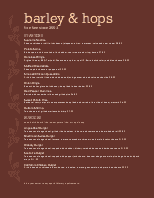 Our beer menu templates can be easily updated using the Menu Editor, our online menu software.